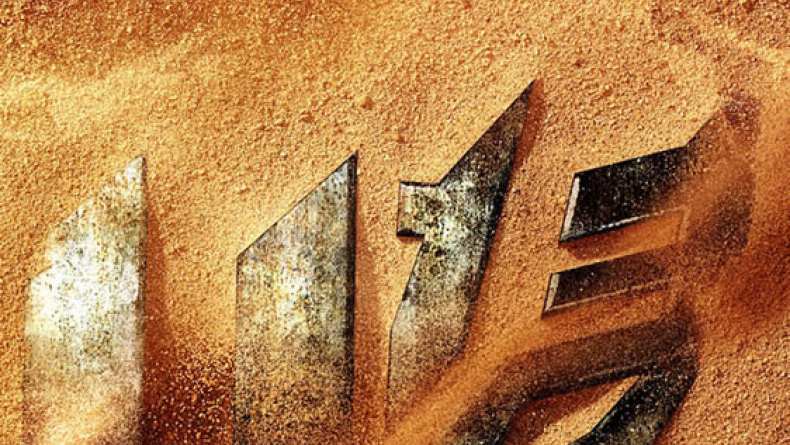 Theatrical Trailer for Transformers: Age of Extinction. Transformers: Age of Extinction is the fourth film in director Michael Bay's global blockbuster franchise. The film begins after an epic battle that left a great city torn, but with the world saved. As humanity picks up the pieces, a shadowy group reveals itself in an attempt to control the direction of history... while an ancient, powerful new menace sets Earth in its crosshairs. With help from a new cast of humans, Optimus Prime (voiced by Peter Cullen) and the Autobots rise to meet their most fearsome challenge yet. In an incredible adventure, they are swept up in a war of good and evil, ultimately leading to a climactic battle across the world.